All you have to do is decide what size sample you want to display and how many pieces you require - we'll take care of the rest. 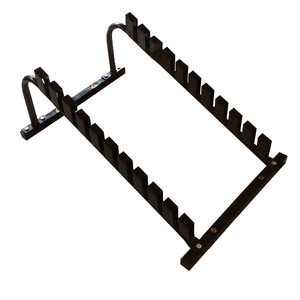 Made specifically to suit your specification, our display racks can hold tiles of any size. All you have to do is decide what size sample you want to display and how many pieces you require - we'll take care of the rest. Packing flat packed in the carton or per your requirement. &radic;. The size,structure can be customized as per your needs. &radic;. The logo,brand name and artwork can be changable. &radic;. 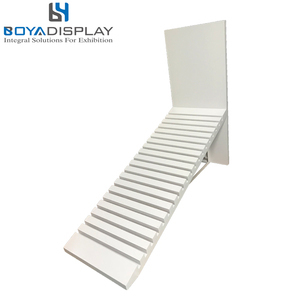 Product Details Promotion Metal Granite Rack Display for Exhibition Category Tile Simple rack Material Metal Surface finished Powder coat & customer can choose their want. Packaging Pearl cotton packing inner,strong carton packing outer. Sample time 10 days, depends on product style and workmanship. Production Details Product Images Modern Floor Stone Tile Display Stand Manufacturer Ceramic Floor Tiles Display Racks Quote this design or contact us to get FREE CUSTOM DESIGN ! Product Information Item Name Modern Floor Stone Tile Display Stand Manufacturer Ceramic Floor Tiles Display Racks Model No. The international reputation of uncompromising quality, and timely delivery, benefits from our 30000m2 modern manufacturing facility with joinery, paint, metal, acrylic, and full inspection management of each individual item. Xiamen Fit Imp & Exp Co., Ltd. Designed for granite, marble, engineered stone, quartz, soap stone, travertine, onyx, and all other natural stone counter top and island pieces. Comes with forklift receivers to lift from all four sides of the A frame. The base and uprights come with replaceable rubber to prevent scratches. 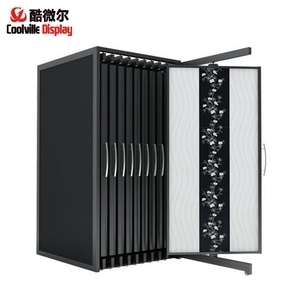 Alibaba.com offers 5,859 stand tiles display rack products. About 93% of these are display racks, 1% are supermarket shelves, and 1% are stacking racks & shelves. 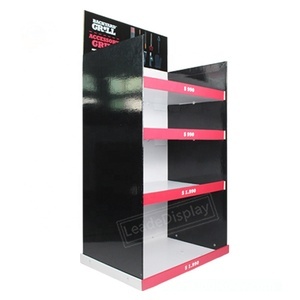 A wide variety of stand tiles display rack options are available to you, such as metal, acrylic, and plastic. You can also choose from single-sided, double-sided, and corrosion protection. As well as from warehouse rack, supermarket. 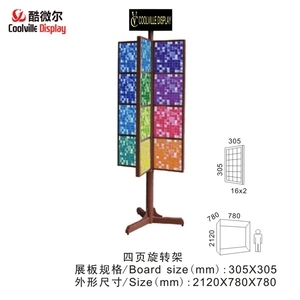 And whether stand tiles display rack is light duty, or heavy duty. 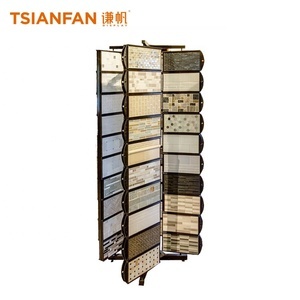 There are 5,859 stand tiles display rack suppliers, mainly located in Asia. 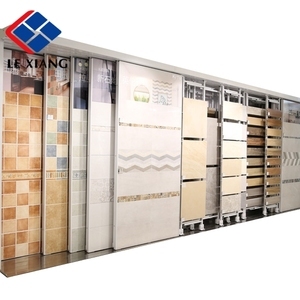 The top supplying countries are China (Mainland), Hong Kong, and Taiwan, which supply 99%, 1%, and 1% of stand tiles display rack respectively. 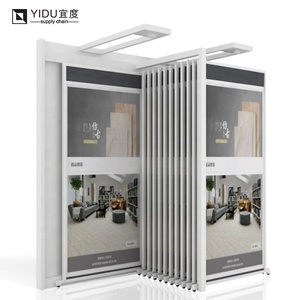 Stand tiles display rack products are most popular in North America, Domestic Market, and Oceania. You can ensure product safety by selecting from certified suppliers, including 972 with ISO9001, 60 with Other, and 28 with ISO14001 certification.